Students are encouraged, but not required to participate in extra activities. 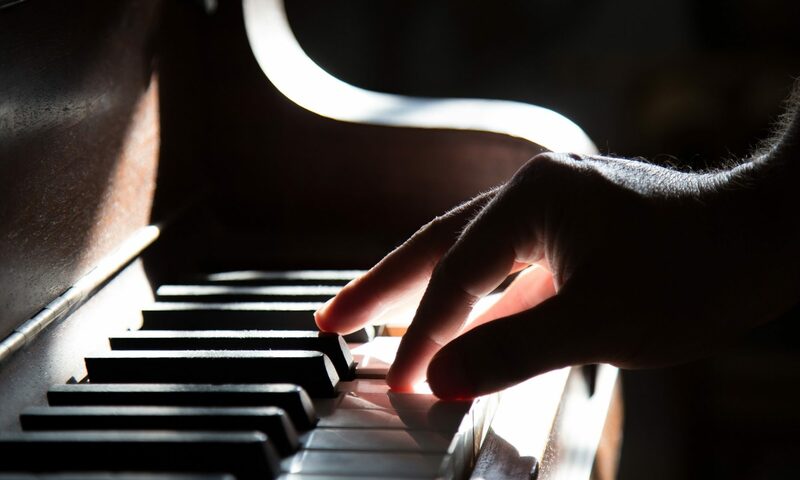 Getting feedback from other music professionals can help students see things in another way, build confidence and reinforce things we do in weekly piano lessons. All students participate in two formal recitals each year, one in November and one in April/May. Recitals are held at a local music store and are open to all. In general, students memorize one piece for the recital. Fall Festival is held yearly in October. Each year focuses on a different period of music (Baroque, Classical, Romantic, Modern). Students perform one memorized piece on a short recital with students from across the Kansas City area. Students receive comments and earn ribbons and points based on the quality of their performance. Points are accumulated over time to earn plaques. The Multi Piano Concert brings together 400 students from across the metro to play in a piano band of sorts. Students perform a chosen set of pieces in a group of 28 pianists (14 duet pars) led by a conductor. This is a great opportunity to interact with other pianists and improve counting and listening skills. Being able to work with a conductor is a unique opportunity for pianists who do not participate in school ensembles. The concert is held in early January with rehearsals in December and January. This is my favorite event for qualifying students each year. Music Progressions sums up everything we do in piano lessons and gives students the opportunity to really focus on the basic principles of music. Students prepare two pieces as well as scales and other technical skills. Students also exhibit sight reading, counting and listening skills. A written theory test is also included. Students receive a written evaluation and a beautiful ribbon. There are 10 levels to Music Progressions.